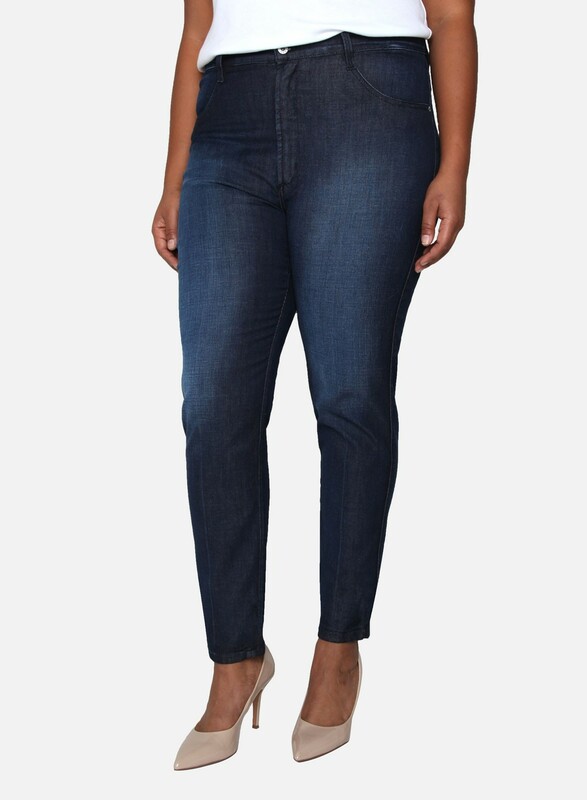 A high-rise skinny that uses our most popular James Twiggy body. Its ultra-soft and gummy fabrication will have you feeling like you’re wearing your favorite yoga pants. 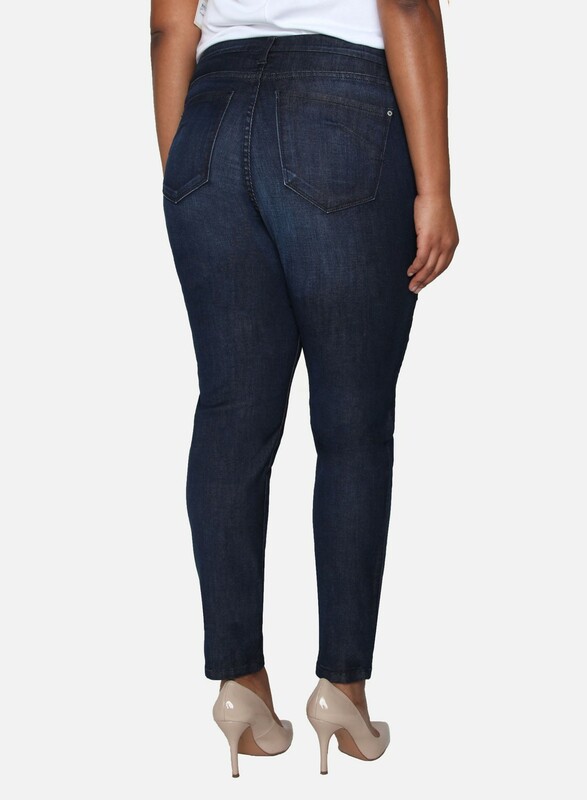 High Rise Legging Jean A high-rise skinny that uses our most popular James Twiggy body. Its ultra-soft and gummy fabrication will have you feeling like you’re wearing your favorite yoga pants.